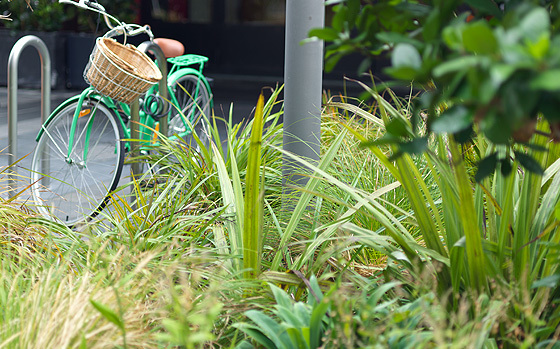 A fantastic example of beauty meets sustainability: Auckland's iconic waterfront development has been visually enhanced with planted garden beds featuring plants endemic to Auckland. 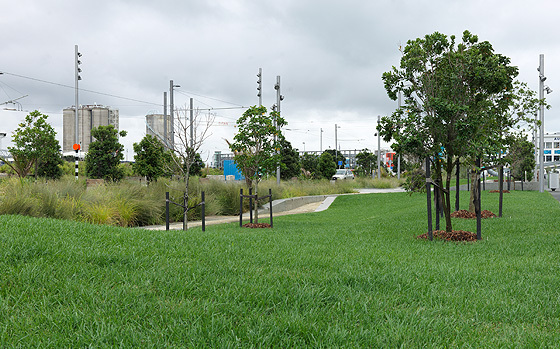 But beneath the plants the engineered soil mix in these beds is capable of removing containments in water washing off the roads, cleaning it up before it flows into Auckland's stormwater system. A collaborative approach between Waterfront Auckland, the designers Architectus, engineers Designflo, Hawkins Open Spaces and Living Earth means the growing media is manufactured to optimum specifications for performance.